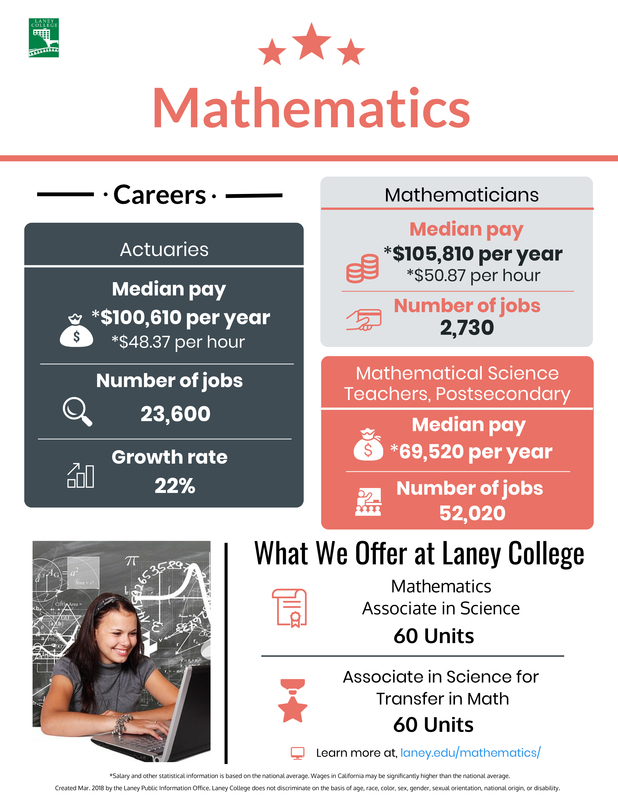 The Mathematics Department offers a rich curriculum to meet the diverse needs of students at Laney College. 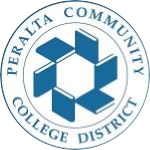 Our course offerings include those transferable to four- year colleges/universities, those tailored for programs in career and technical education, along with those designed to help students strengthen their basic skills. The department chair is David Ross (dross@peralta.edu). The Lab Tech currently is Ronald Asseko Messa. To reach the Math Lab by phone, please call 510-464-3448. Click here for Math Course Flow Chart. 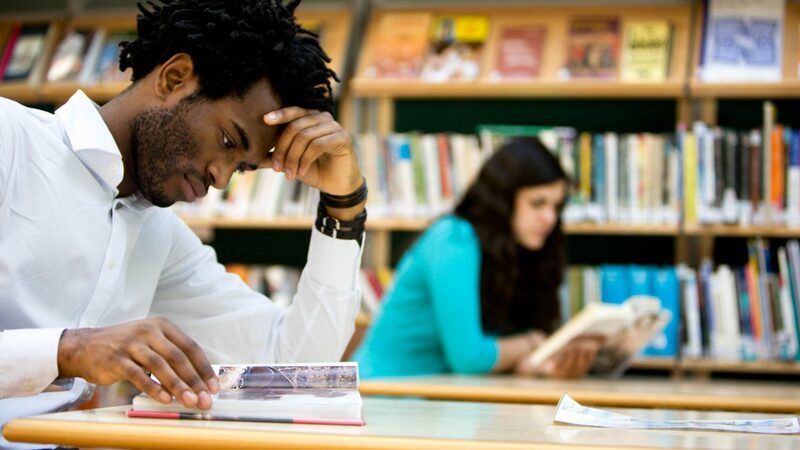 Click here for information on Credit by Exam.